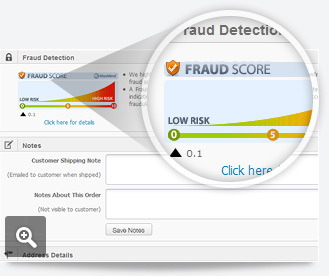 Ashop is integrated with Maxmind fraud protection to ensure detection of risky orders. All you need to do is to check the flagged orders before processing in case of any fraudulent activity. 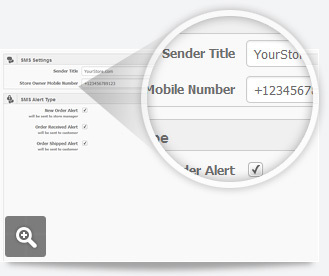 Receive an SMS alert when a new order is made. 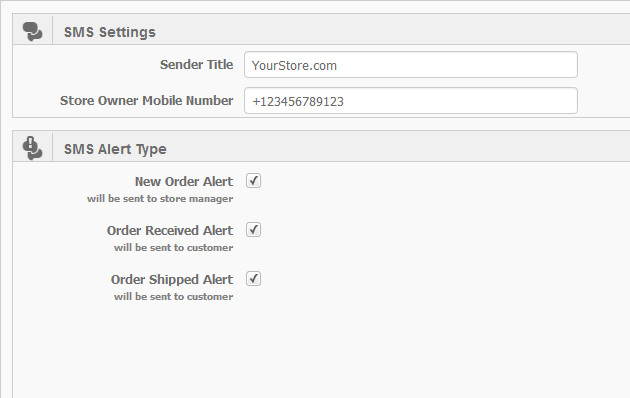 Send SMS confirmations to your customers when a new order is placed and when the order is shipped. 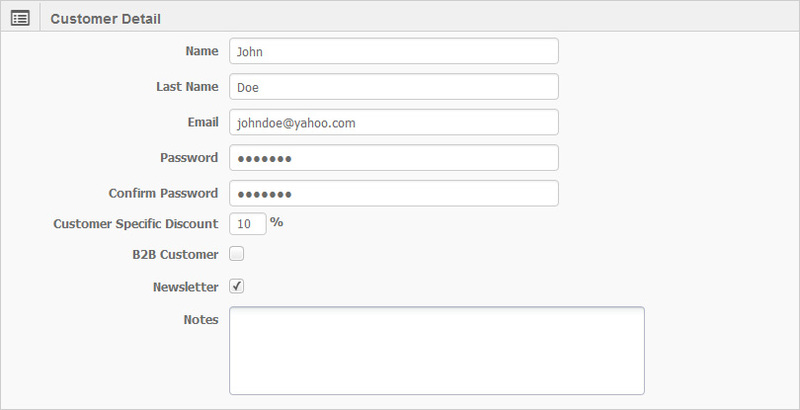 Processing huge amount of orders is not a problem. 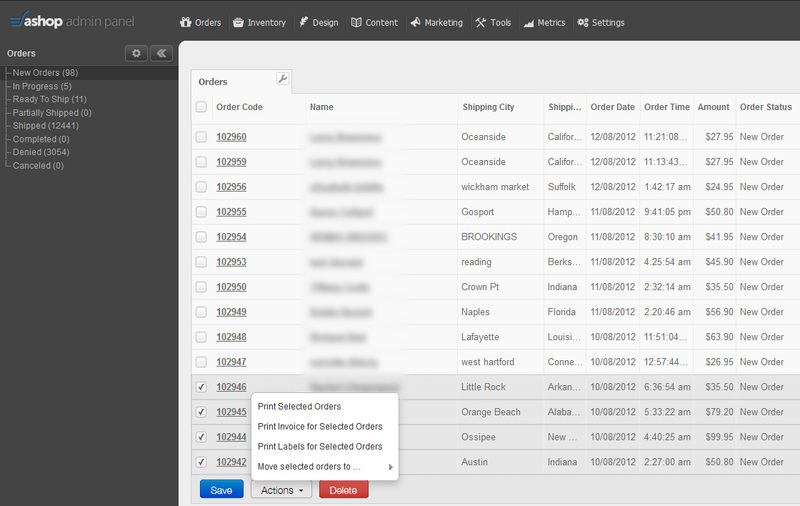 Customize your order fulfillment sequence, move selected orders with one click. 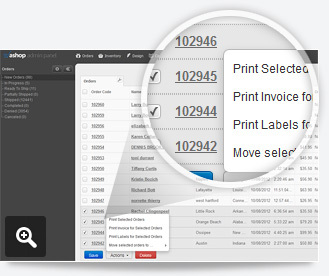 You can also create custom order feeds if you prefer to use any third party fulfillment services. 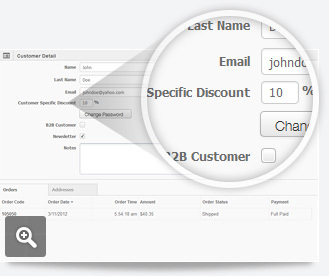 Give special discounts for your selected customers.